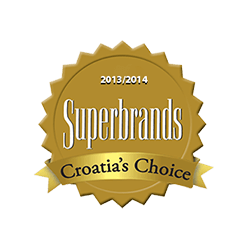 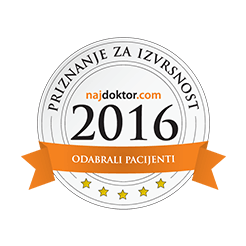 In dental center Štimac, there are 6 top quality equipped dental offices. 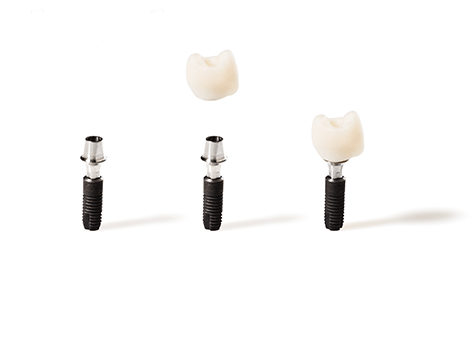 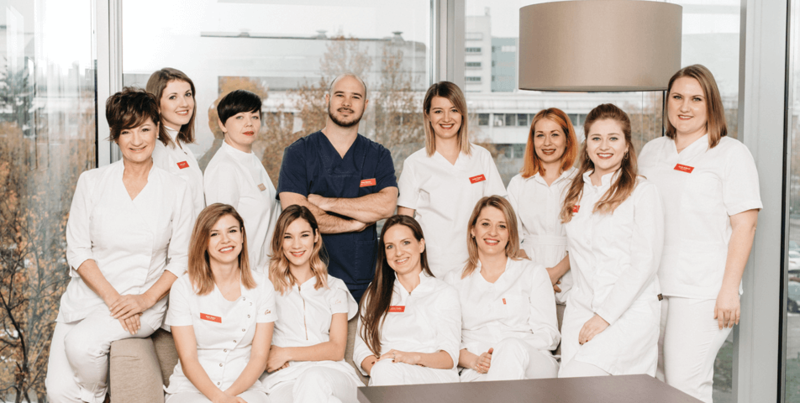 All dental offices are supported by the most famous German company Sirona in CAD-CAM systems as well as the very latest way of digital processing in dental medicine and the American corporation KAVO in equipping modern and highly developed dental offices in the world and the region. 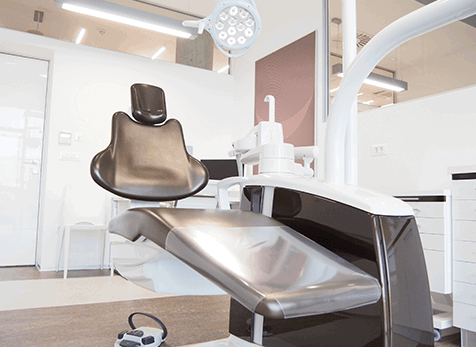 The offices follow the trends of the most modern international dental polyclinics. 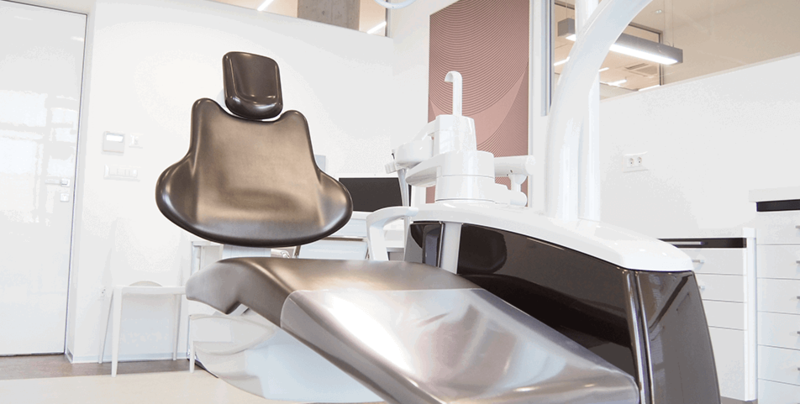 Within the dental practice is an X-ray machine for the detailed diagnosis of teeth and bone structures as well as for the timely detection of any dental problems; intraoral digital camera; the most modern equipped dental chairs with all necessary dental tools; highly modernized systems for monitoring therapy and superbly controlled sterilization methods for dental supplies used on patients. 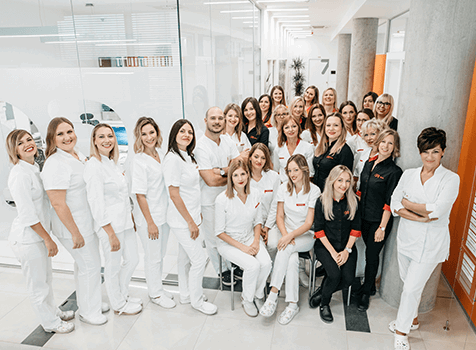 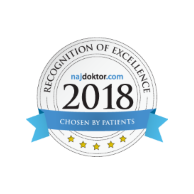 We try to lead in quality and service in dentistry in every way and therefore take first place in the competition of dental offices in Zagreb and beyond. 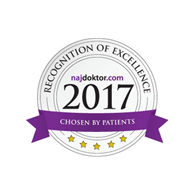 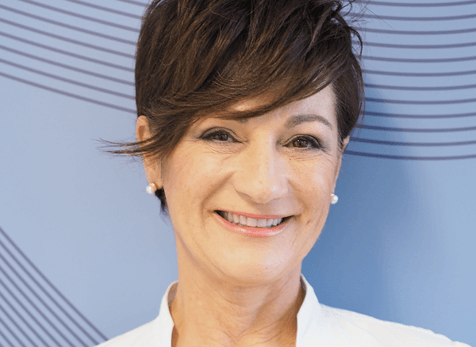 Every patient is given an individual approach and superior treatment because we know how hard it is to gain the trust of the patient, and what is most important, to keep a satisfied patient.